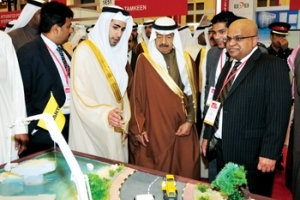 THE Arabian Gulf, scene of hundreds of billions of dollars’ worth of investments in industrial and infrastructure fields, is attracting the attention of international manufacturing firms, trading houses, contractors and end-users who are keen they do not miss out on opportunities to take a slice of the pie. 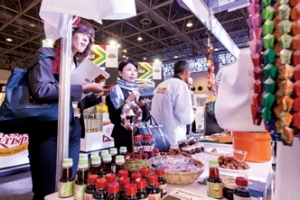 THE third Halal Middle East Exhibition and Congress held last month at Expo Centre Sharjah provided a high-profile meeting ground for the global halal industry and its stakeholders. With spending on halal products and services worldwide set to increase more than 50 per cent to $2.47 trillion by 2018 from $1. WITH the region’s meetings, incentives, conferences and events (Mice) industry forecast to experience robust growth, a high-profile meeting of industry stakeholders in Sharjah took stock of opportunities and challenges facing the industry. 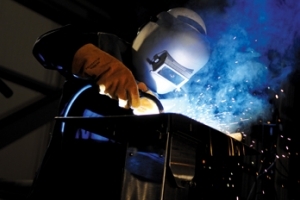 THE formidable manufacturing and industrial sector of the region is driving up demand for welding and cutting equipment in the UAE and the rest of Arabia. According to the Gulf Organisation for Industrial Consulting, the contribution of the industrial sector in GCC countries’ GDP ranged between 9.5 per cent and 10.